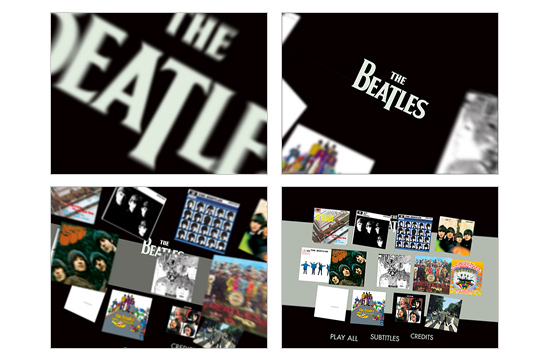 I’m very happy to work closely with the good people at Apple Corps. 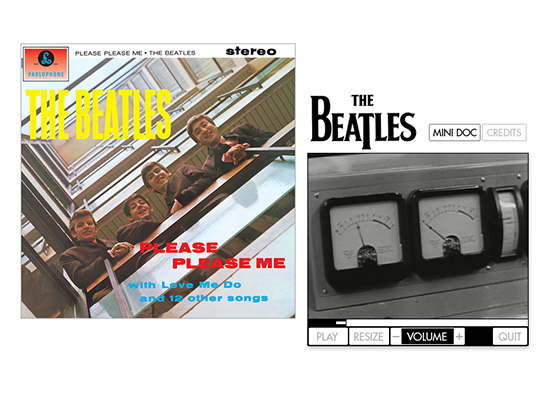 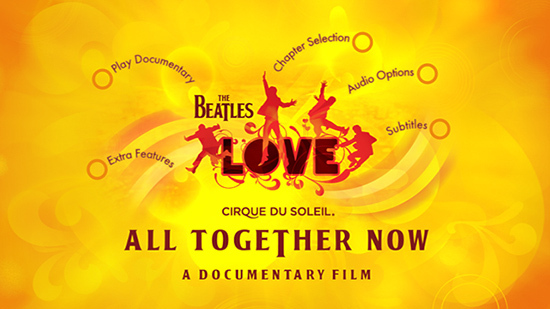 Projects include The First U.S. Visit, Help, The Grammy Award winning Love – All Together Now and the 13 Mini-Docs DVD and Enhanced-CDs, featured on the stereo flavour of The Beatles Remastered Collection. 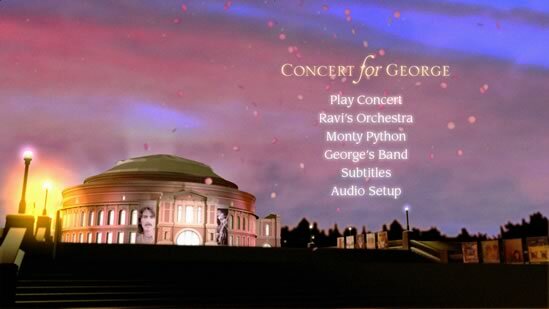 George Harrison DVD work include the Grammy Award winning DVD Concert for George, Concert for Bangladesh and Dark Horse Years 1976-1992.